together in a natural environment. 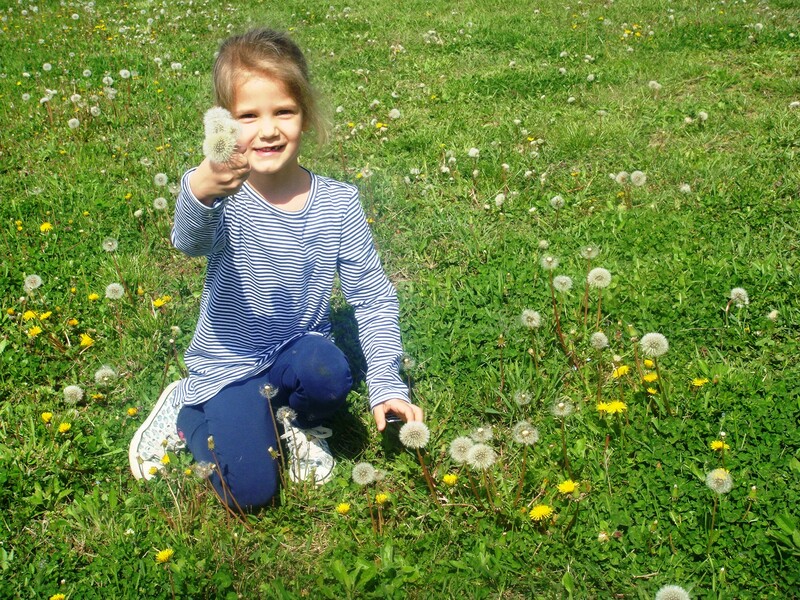 Welcome to Play Learn Grown, International Preschool Belgrade, the place where your children can grow, learn and play in an environment that is both safe and structured. 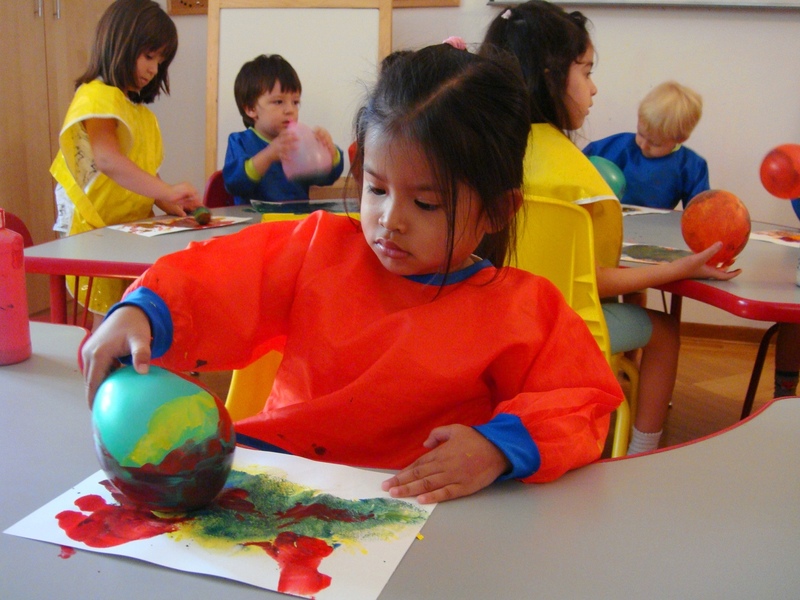 The environment is organized into learning centers that support children’s growth and learning in all subject areas such as literacy, math, science, art and music. 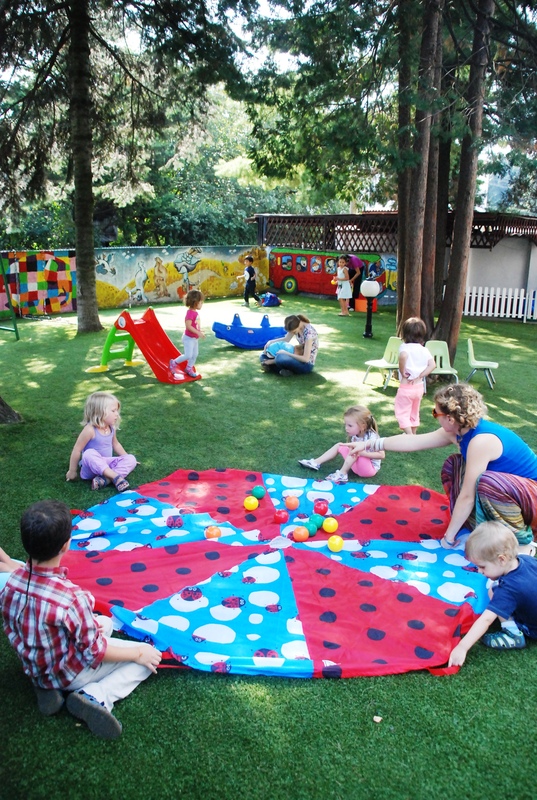 Play Learn Grow, International Preschool Belgrade views the brain in a holistic manner, seeing every activity as more than just an intellectual exercise, focusing deeply on experience. We are open all year and we enroll children at all times. Registration is simple and it involves filling out a few forms upon starting preschool. The adaptation process takes some time and it depends on the child. We guide each parent through this process individually. Give us a call or send us an email to schedule a visit and meet us in person.